WE HAVE AN UPCOMING PLAY DATE ON 10/1! Until next time - be sure to check out our list of NYC local productions that boast at least 50% female creative teams. We're always updating, and there are exciting additions almost daily! The only way that we can continue to do "Play" Dates is with attendance and interest. Please invite your friends to come and join Works by Women. 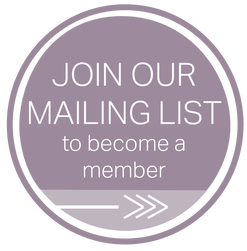 It is free to join our mailing list and help promote change.